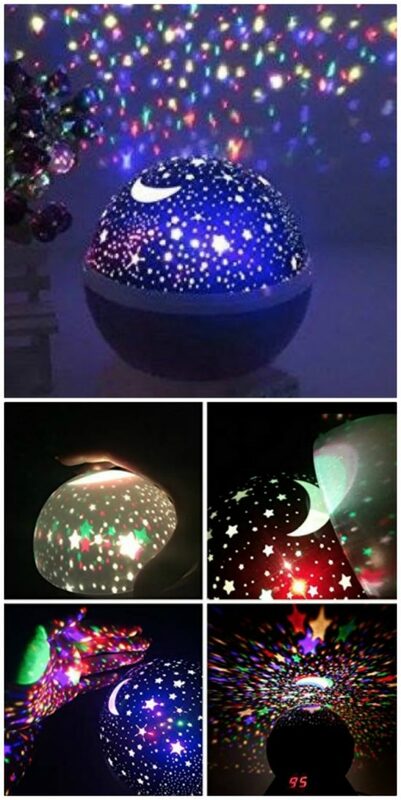 This Cosmos Night Light is perfect for sleeping under the stars and the kids are going to love it. What a way to snooze the night away. Be sure to get yours now! 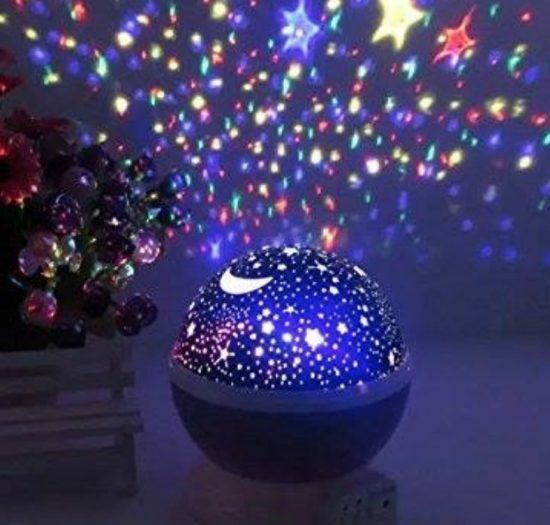 You will love the gorgeous effects that are created from this Projector and it’s ideal for the kids as a Night Light. This will ensure they doze off quickly with these mesmerizing images.